This was written by admin. Posted on Monday, March 18, 2019, at 7:23 am. Filed under Uncategorized. Bookmark the permalink. Follow comments here with the RSS feed. Post a comment or leave a trackback. I don’t understand the point of this post. People going out to djais? Good for them, it looks like they had a good time. An above average day for people to consume booze…. And #1 I agree. 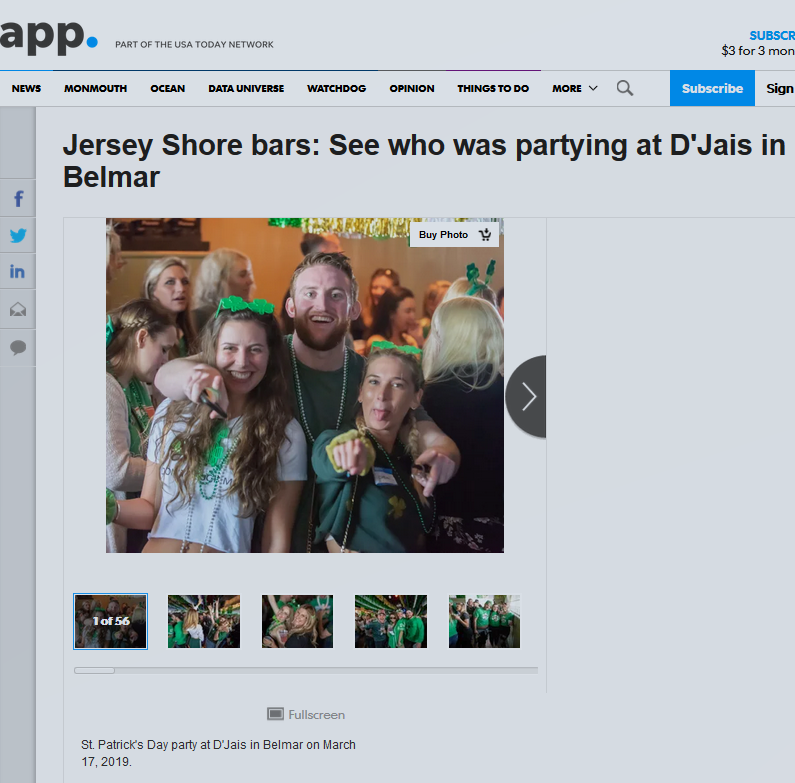 While I’m totally against the State giving D’Jais the “off season” days to make more money I don’t see anything wrong with the behavior of the patrons in those photos.